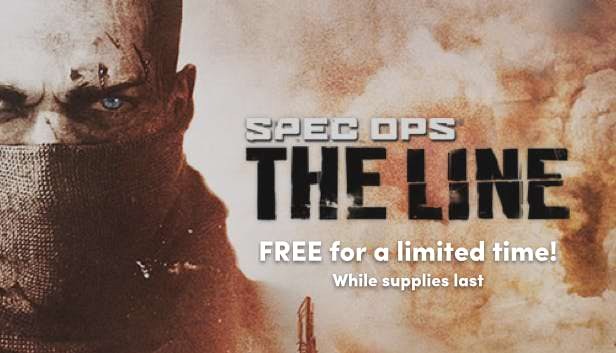 Spec Ops: The Line is an action-packed Third-Person Shooter that delivers heart pounding physically close combat through a squad-based play mechanic. Players lead a team of three characters, Captain Martin Walker, Lieutenant Adams and Sergeant Lugo. Each character has his own distinct personality and specialized skills, and the mature story they each play a role in explores the dark side of war in a realistic way, in which there are no good outcomes, only hard choices. As missions are completed more advanced weapons and equipment are made available. In addition, the desert environment of Dubai is brought into the game in a unique way with stunning visuals, and dynamic sandstorms that actively effect level designs, and which can be used to help and hinder progress. The vertical interiors of Dubai high rise buildings also provide tactical advantages and risks that can used be by players. Multiplayer campaigns bring new modes and unusual situations and environments to expand the single player experience. Page created in 38.409 seconds with 22 queries.